- but anyone can take it any time! 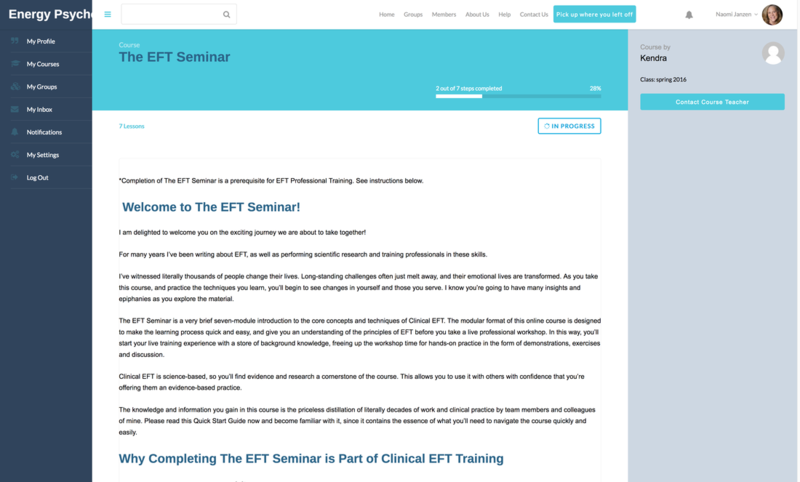 The online EFT Seminar provides you with all the basic information about EFT before you start the live training. Completing the online course has great benefit to you. It means that when you step into the classroom for the first time, you already have all the fundamental concepts of at your fingertips. You’re ready to start practicing. This allows the classroom time to be spent on hands-on practice under the guidance of an expert trainer instead of instruction in basic concepts. 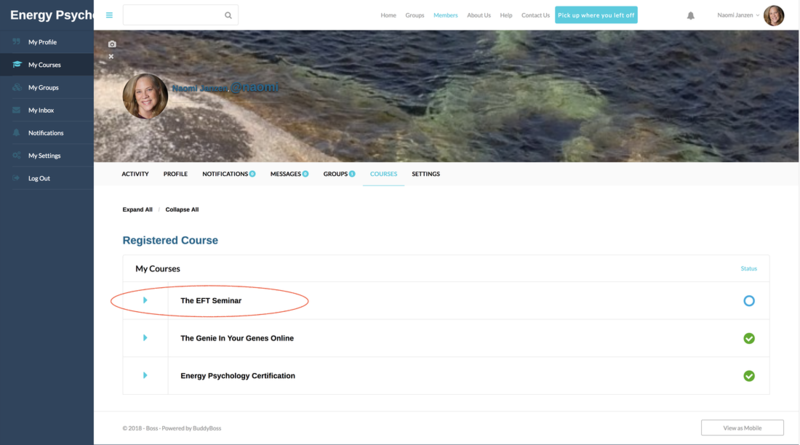 Once you’ve completed the online course, you’ll take a knowledge test on the content, after which you can attend the Live EFT 4 Day Professional Skills Training. 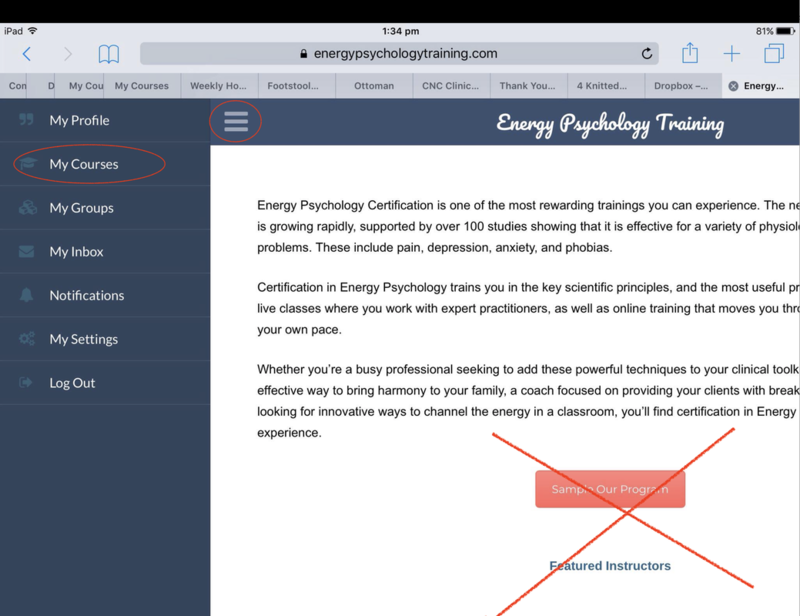 The online course takes 8 - 12 hours to complete. 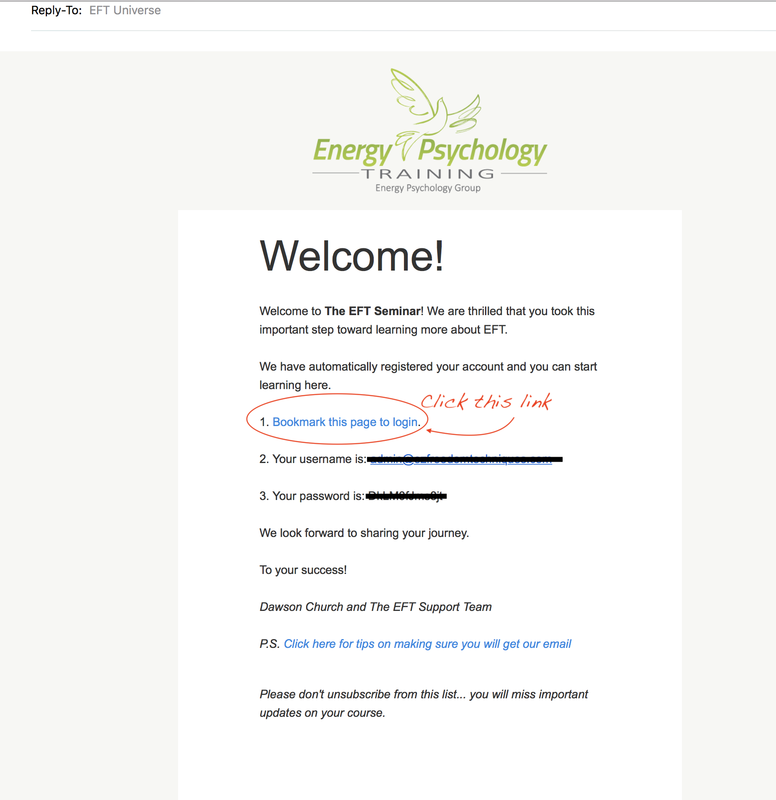 There is no charge for the EFT Seminar, however you must complete the course and knowledge test before arriving at the Professional Skills Training. Register for the course here now.